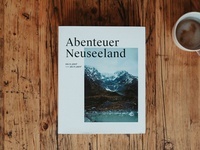 I´m a full-time Art-Director and a part-time adventurer. I love photography, coffee and cats. 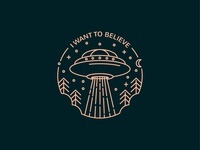 I want to believe — This is a X-Files fanart graphic. I really love that show. 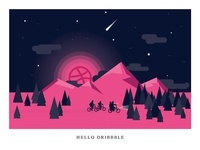 Hello Dribbble! Stranger Things Edition. 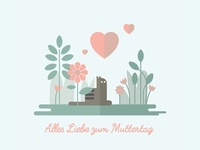 Happy Mother´s Day — A small vector illustration I created for Mother´s Day. 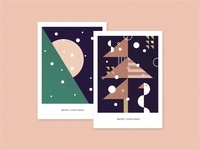 Christmas Cards 2017 — Personal Christmas Cards designed for friends and family.